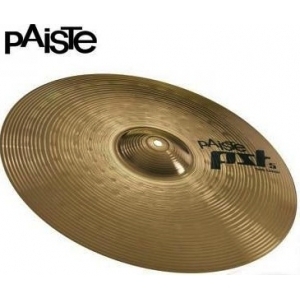 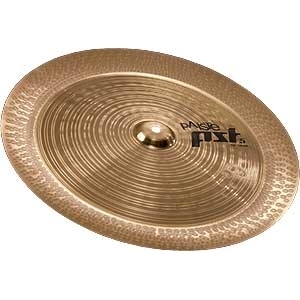 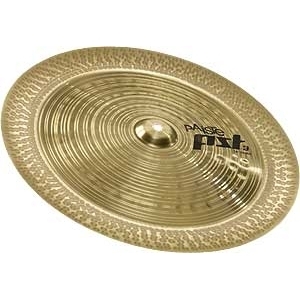 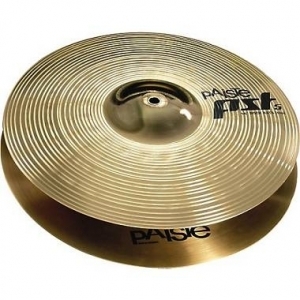 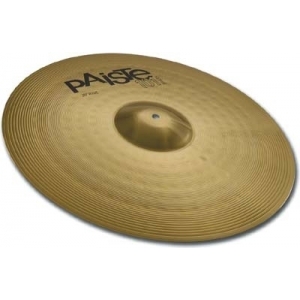 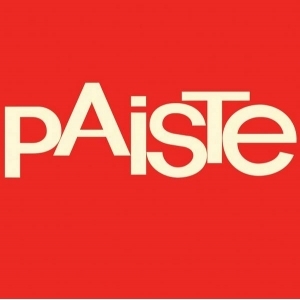 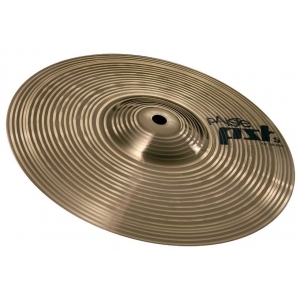 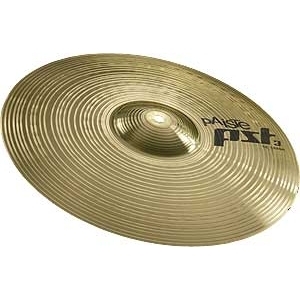 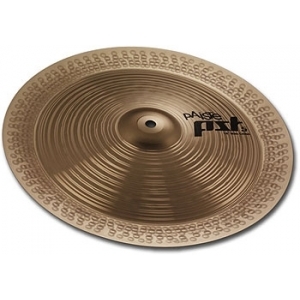 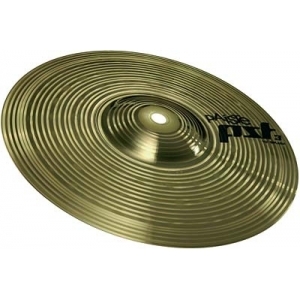 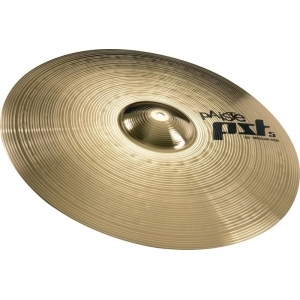 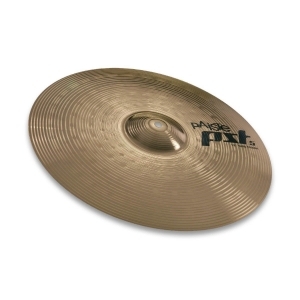 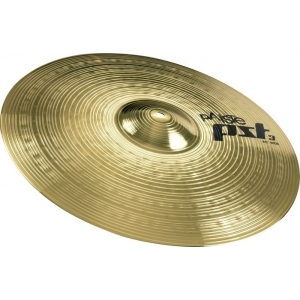 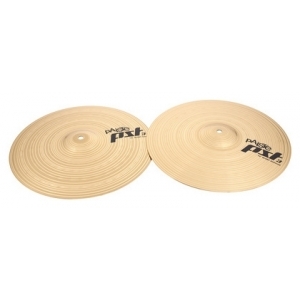 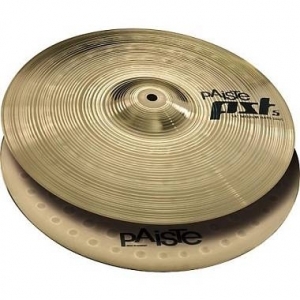 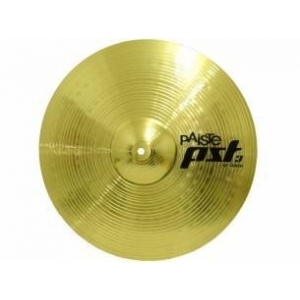 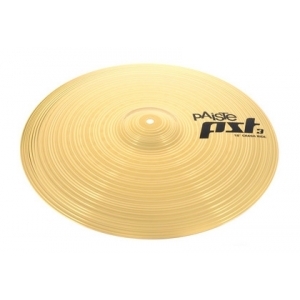 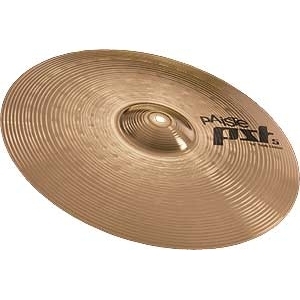 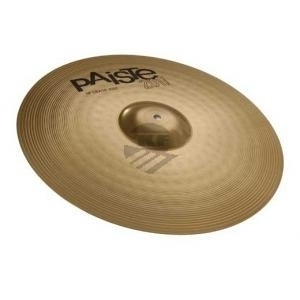 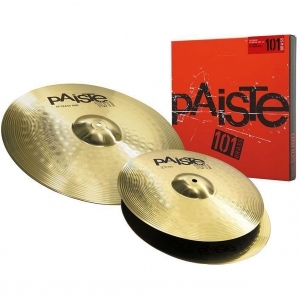 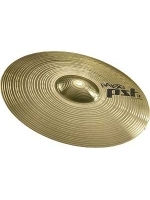 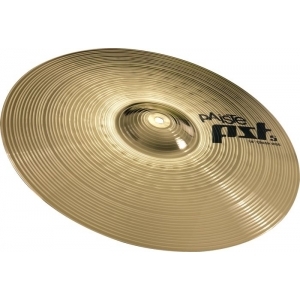 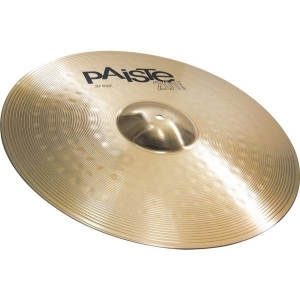 Paiste PST3 series 14" crash cymbal - full, focused and cutting crash, medium range, fairly clean mix. 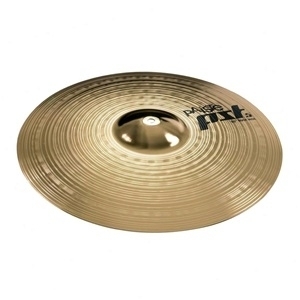 Even, thomann responsive feel, explosive attack - a versatile crash for general-purpose playing. 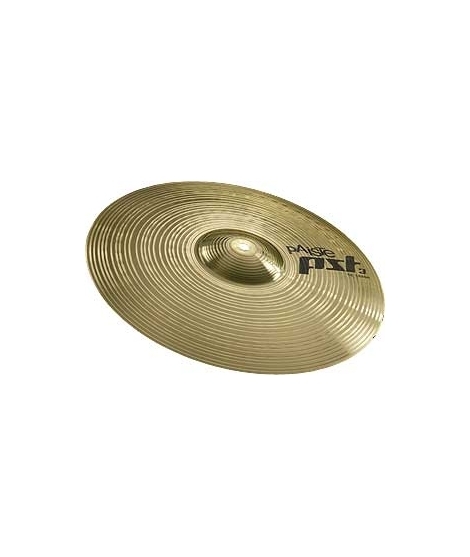 Medium weight, made from especially sonorous brass/copper based alloy.